AFS 510 from Adaptive Recognition Hungary is an optical USB 2.0 fingerprint scanner intended for professional usage. 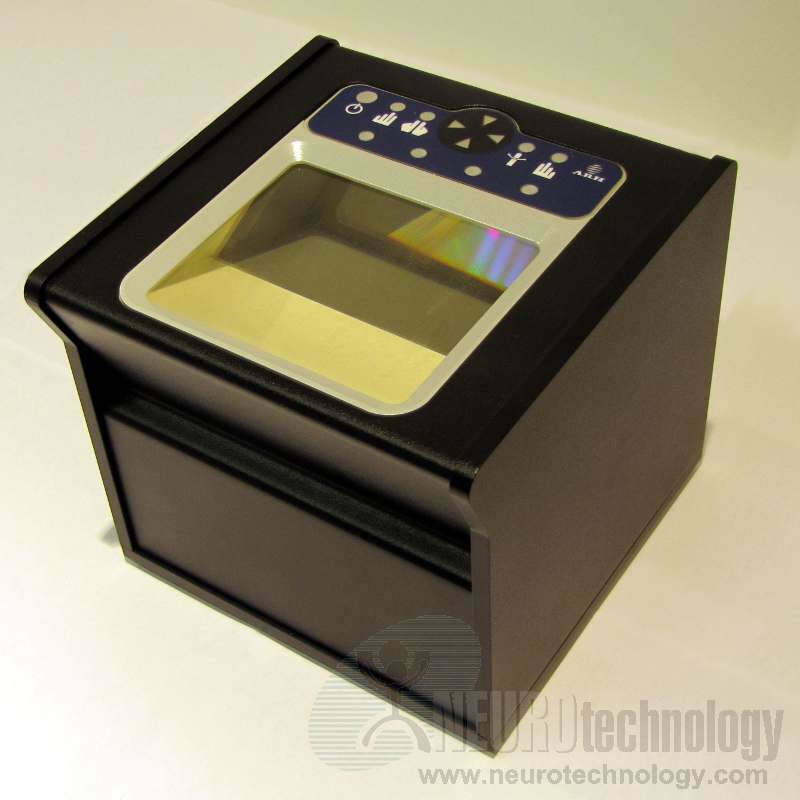 The scanner is able to perform quick capture of all 10 fingerprints using 4+4+2 method. Also the scanner can capture single rolled or flat fingerprints. 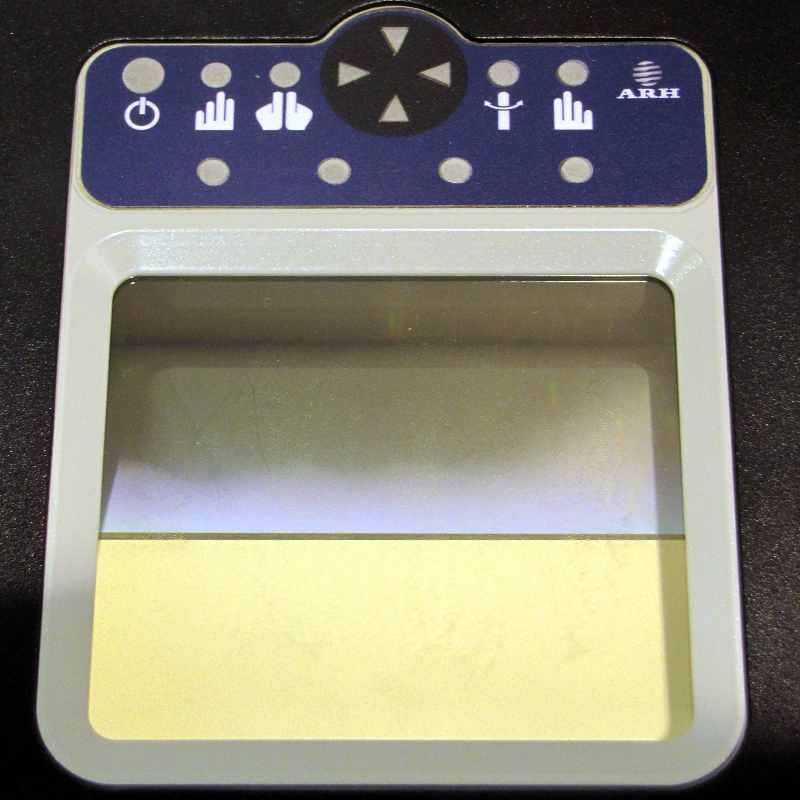 The AFS 510 produces fingerprint images that are compliant with FBI IAFIS IQS Appendix 7 requirements and ANSI/NIST-ITL-1-2007, ANSI/NIST-ITL-1-2000 and ISO/IEC 19794-4 standards. Scanner manufacturer specifies, that the device is able to perform automatic image quality check and choose the best quality image for sending to the host PC. The device comes with an external power supply. Machine Readable Passport Enrollment and Delivery Solution (CaptureID) – a passport issuing system system developed by Data Edge Limited.